This series helps the beginner learn the biomechanics and movement initiation of traditional dance moves. 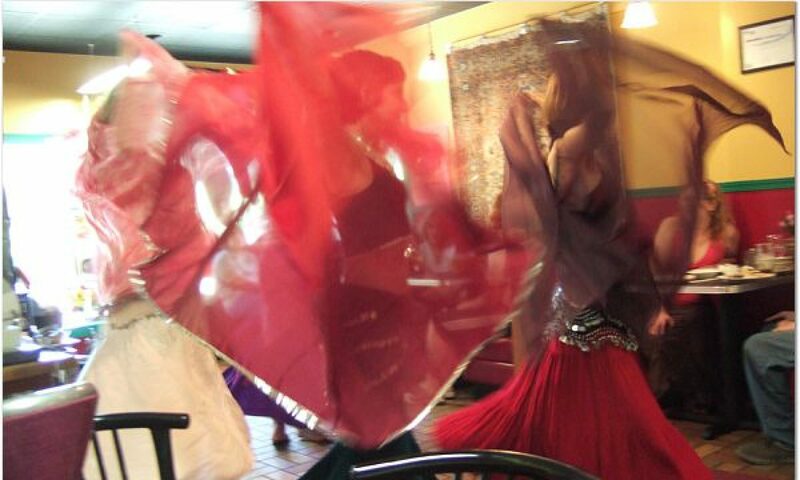 These classes keep students moving and exploring the joy of bellydance, while helping to build confidence and poise. Please check with Donna or see the Facebook page for the updated schedule. Currently meeting on Saturday afternoons. Contact Donna for the current schedule. Twice a year, we have recitals so we can show our families and friends what we’ve been learning. Dance parties at the studio are a good chance to work on improvisation skills. Private lessons or small group lessons are also available. Let’s see if we can come up with a lesson plan just for you! 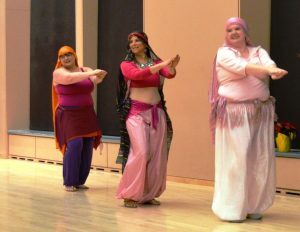 “I have found this class has strengthened my oriental dance techniques and made me able to actually perform it in the presence of others. 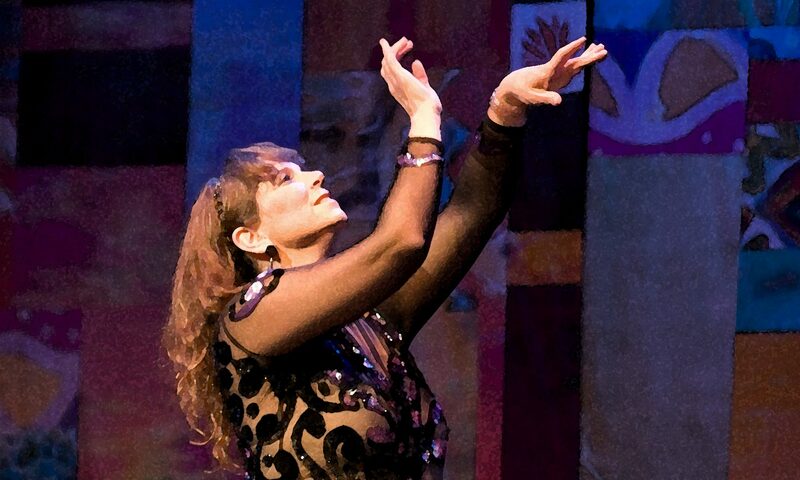 Donna Carlton, a very talented belly dancer, has created a fun and creative environment for teaching others this dance form. I have thoroughly enjoyed each and every lesson and can’t wait to attempt these new dance steps…” D.D. 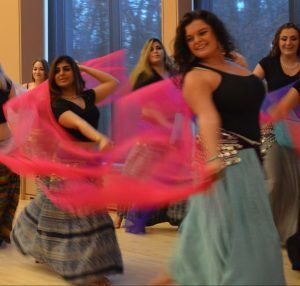 “I will leave this class knowing more about my self, middle eastern dancing, the Egyptian culture, my friends, and women in general. I also know my own body a lot better, and what beauty we can all possess if we only believe we can.” A.S.
“Who would have ever imagined that learning another form of dance would make me more confident, happy, and content with my body?” J.C.
Beginners (starting Jan. 29): Tuesdays 7:15-8:15pm, Enlighten Wellness, 4001 E. Third St.
Intermediates: Contact Donna for the current schedule.